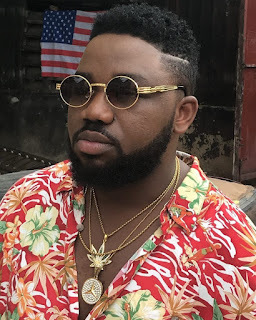 Magnito declared himself the best Rapper in Africa, in response to a question by one of the anchors of the show who asked him “Between himself and MI who is a better rapper? Undisputed Champion! 💪😋😍. 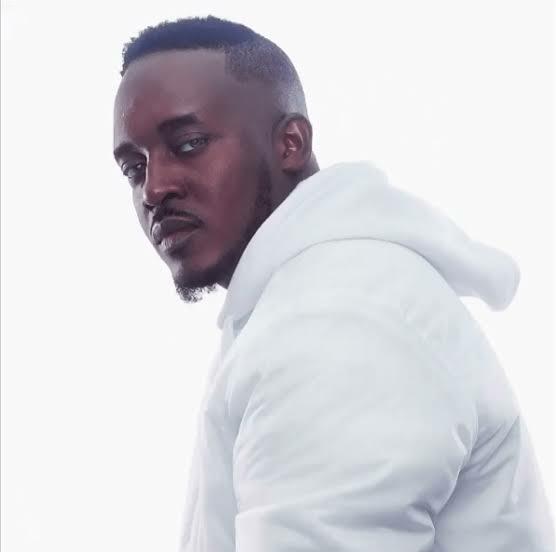 @mi_abaga one of the best that ever did it. I don't know if I've ever said this, but I'm probably MI's biggest fan and know 50% of the lyrics to most of his iconic songs. Okay, maybe 30%. Lol. 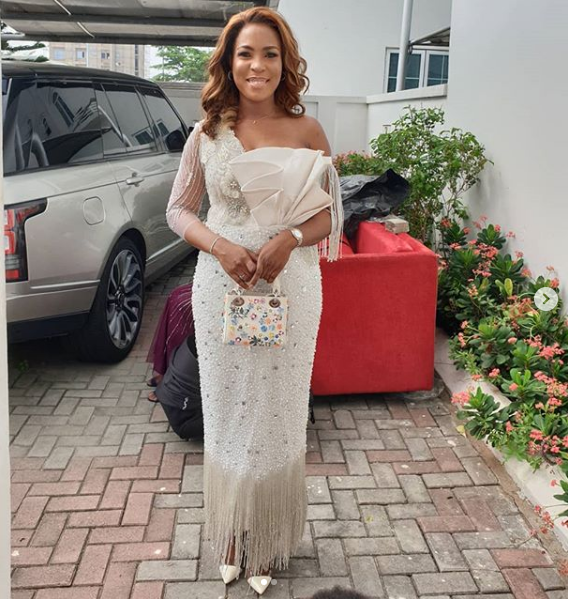 There has been no response to "Popular African Blogger (Linda ikeji) Declear M.I Abaga best rapper. Shun Magnito"